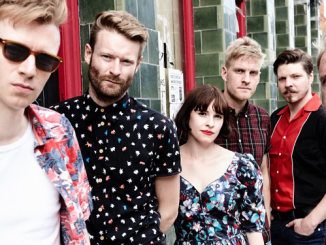 British folk group Skinny Lister have announced a headline Belfast show on Friday 14th June 2019 at The Limelight 2. 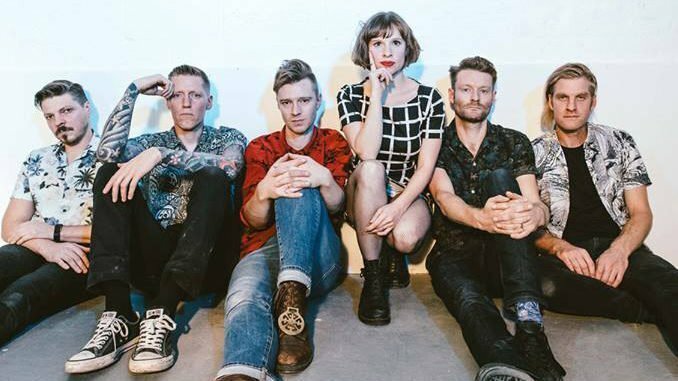 The six-piece release their new album ‘The Story is…’ on March 01st 2019 on Xtra Mile Recordings. 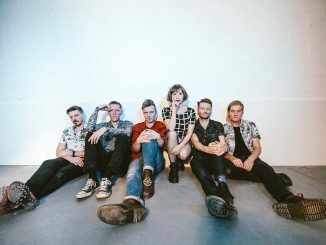 Tickets on sale Wednesday, February 13th at 10 am from www.limelightbelfast.com , www.ticketmaster.ie, Katy’s Bar & Ticketmaster outlets nationwide. Northern Ireland customers 0844 277 44 55.